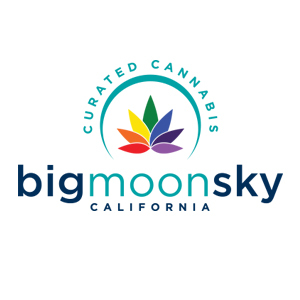 Big Moon Sky is the California’s first cannabis store with the largest collection of Cannabis. Providing curated cannabis infused brownies, edibles, vape oil, and tincture. Experience the high quality, consistent cannabis products. We insure that every one of your purchases is backed by our guarantee and we commit to deliver an exquisite shopping experience.